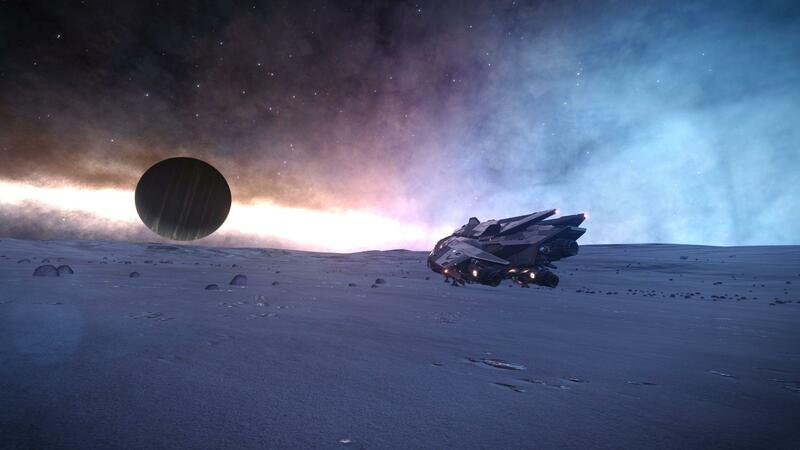 Hi Commanders, here’s the weekly roundup of community chatter! 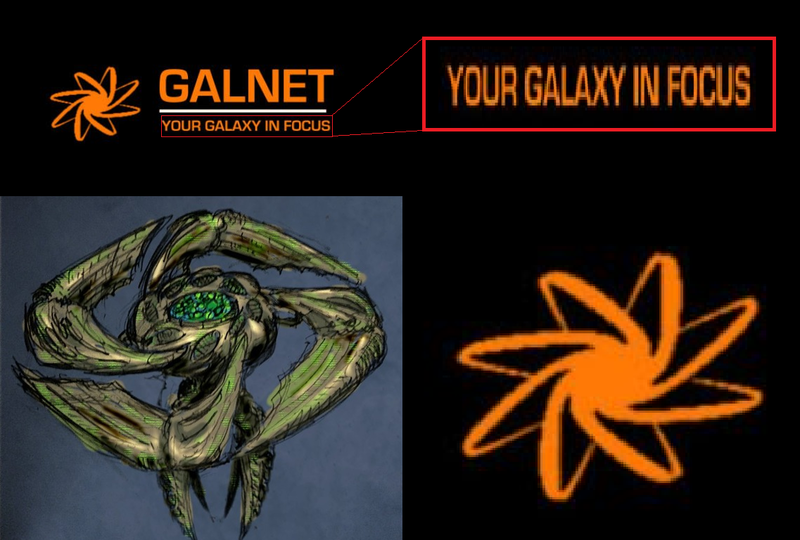 We assure you, no [REDACTED] Overlords were involved in the creation of this article. CMDR Aekzo nearly took himself out of the equation… along with his ship and very nearly the capital ship… when he attempted this jump; For Science! /u/CmdrTheseusRorschach posted a new video to /r/EliteDangerous titled, “No time”. We can definitely say that it’s worth taking the time to watch it. Ultra. Ultra. Wide. Super. Letterbox. A glorious 37 seconds of “whoa dude” and marveling at the smooth piloting skills. Posted by forrest4trees on YouTube. While Forrest4trees was enjoying the video inside, something of an epic scale was occurring outside. CMDR Silver Blade shared a quick video clip of himself and his fellow commanders driving out the Federal force from Merope. Basking confirmed. 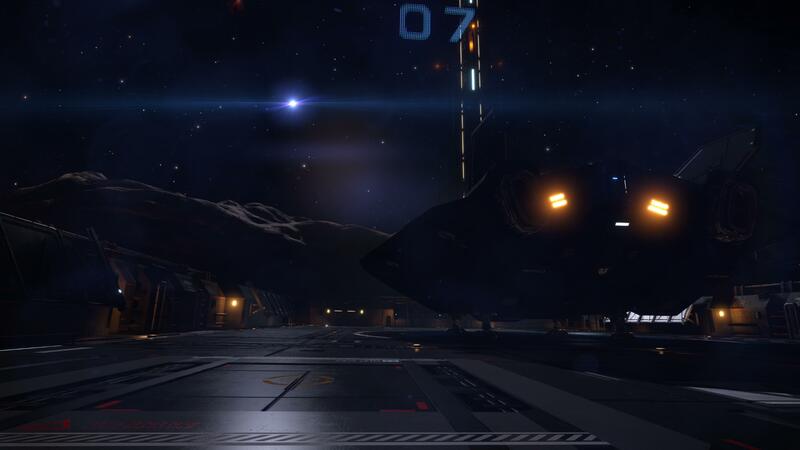 CMDR Darkrun took in the sights of a pulsar in 2.2 beta at the Qwent Research Base a couple days ago. 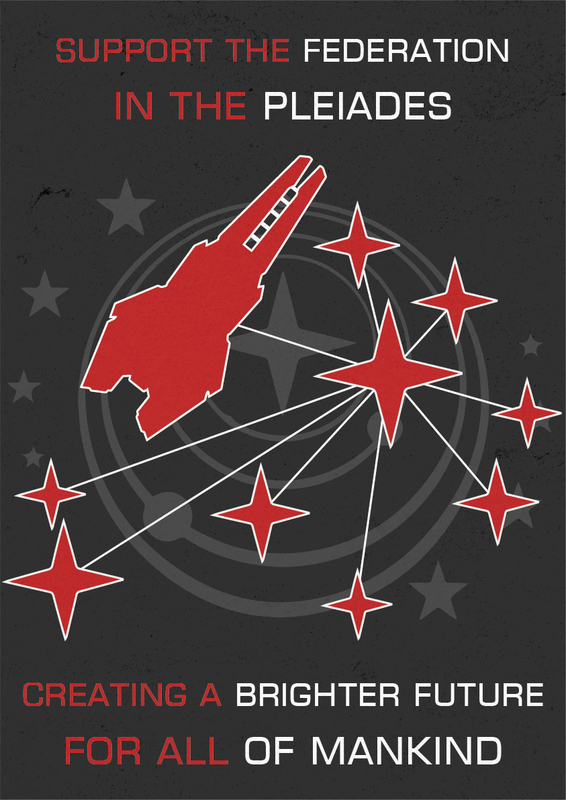 CMDR Mat2596 recently made a new poster showing some support for the Feds in the Pleiades! Last but by no means least we give you “Behind the Veil” by /u/Sessine.